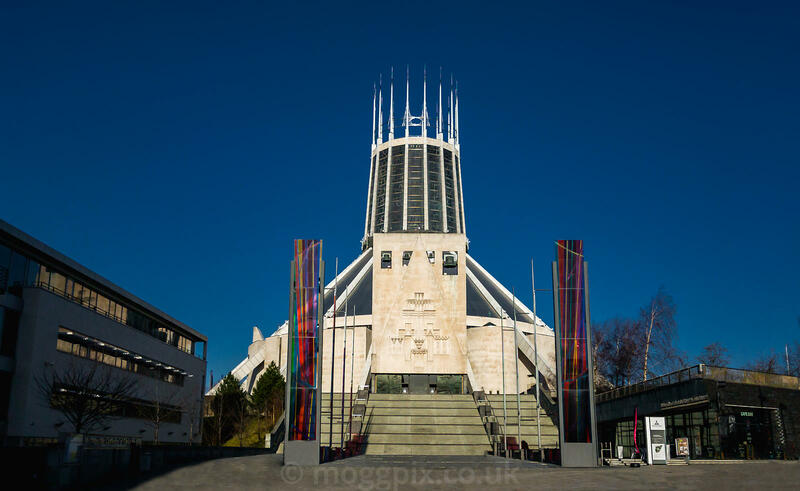 Moggpix Photography | The Metropolitan Cathedral of Christ the King. The Metropolitan Cathedral of Christ the King. 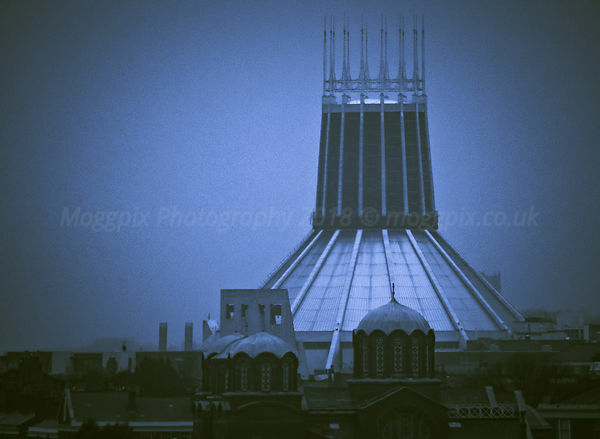 The Liverpool Catholic Cathedral is a Grade II* Listed Building and was completed in 1967.